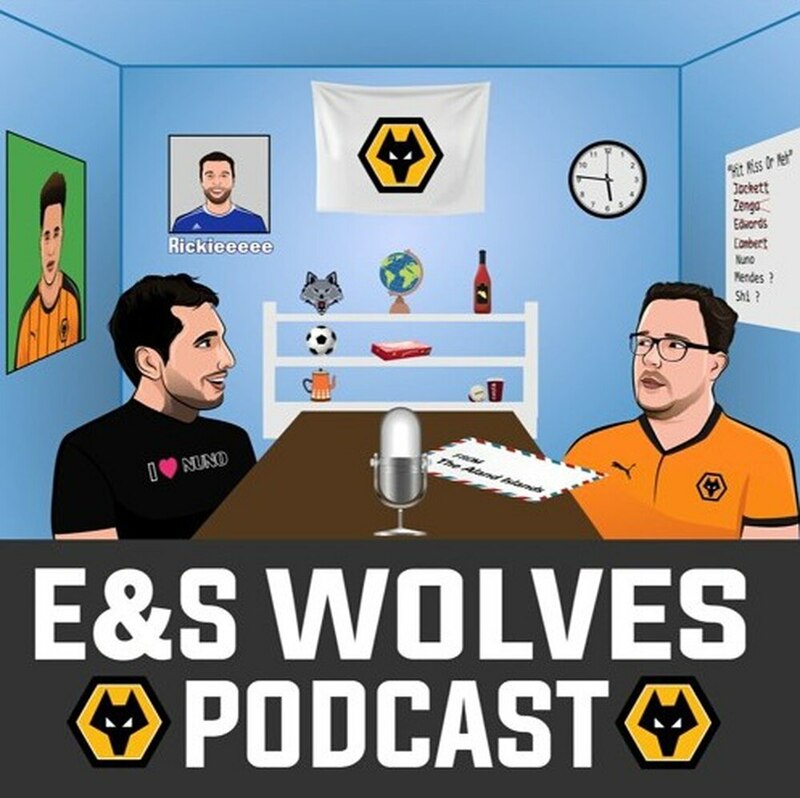 Nathan Judah and Tim Spiers are back with their latest E&S Wolves Podcast of the season as they discuss the international break and their latest live outing! The boys deliver their usual antics following the live show, discussing the evening at length - as well as addressing the international break. They look ahead to the clash with the Clarets and the league encounter with Manchester United, with one eye on a little trip to Wembley coming up.